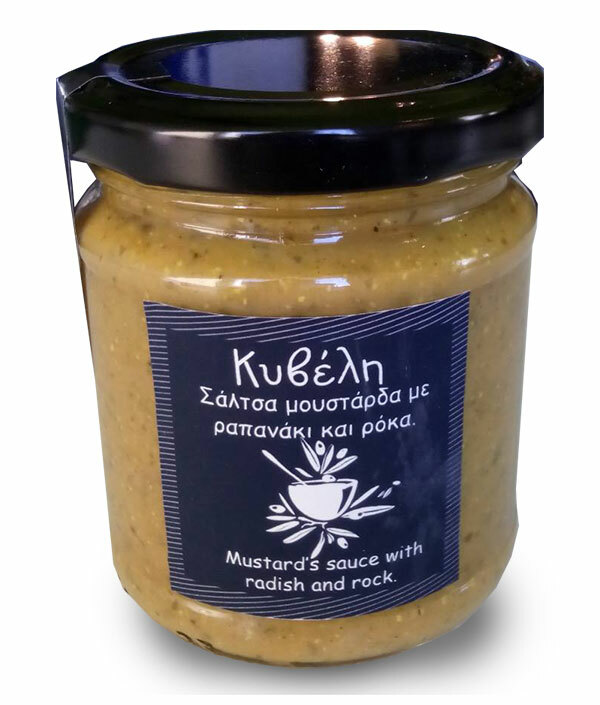 Greek homemade mustard "Kyvele" with raddish and rocket.It accompanies perfectly grilled meats, sausages and any dish that needs a spicy touch. No preservatives. 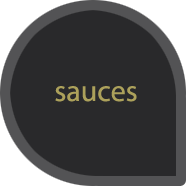 212ml.